Wedding season is approaching, and every bride wants to look unique and special. 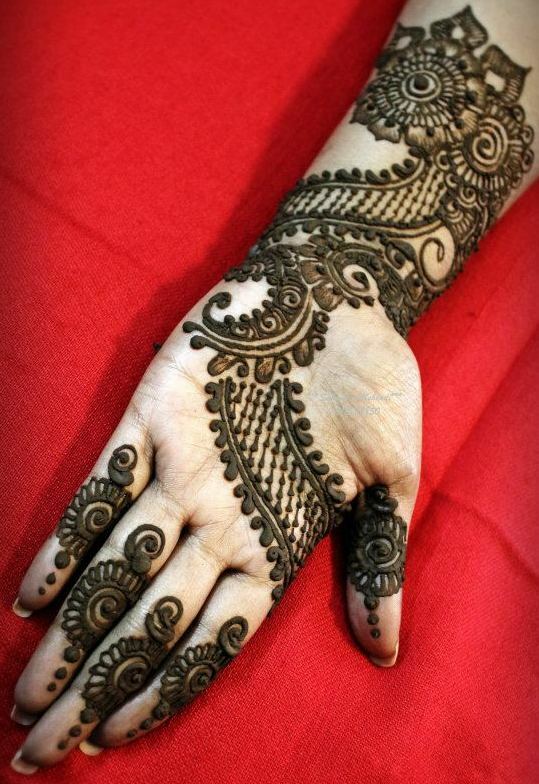 Every dulhan wants the most modern and latest look. 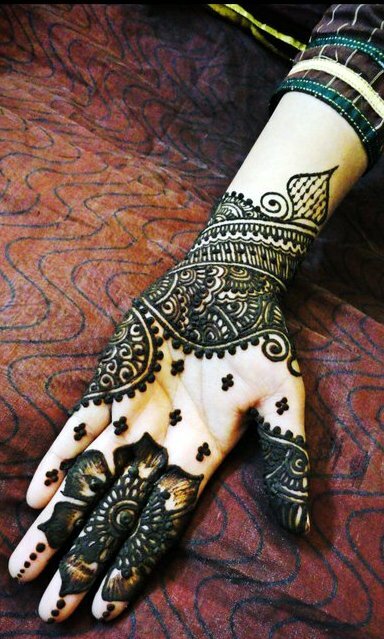 There are many options available, but while getting ready for karva chauth, I must confess that I fell in love with arabic mehndi designs. 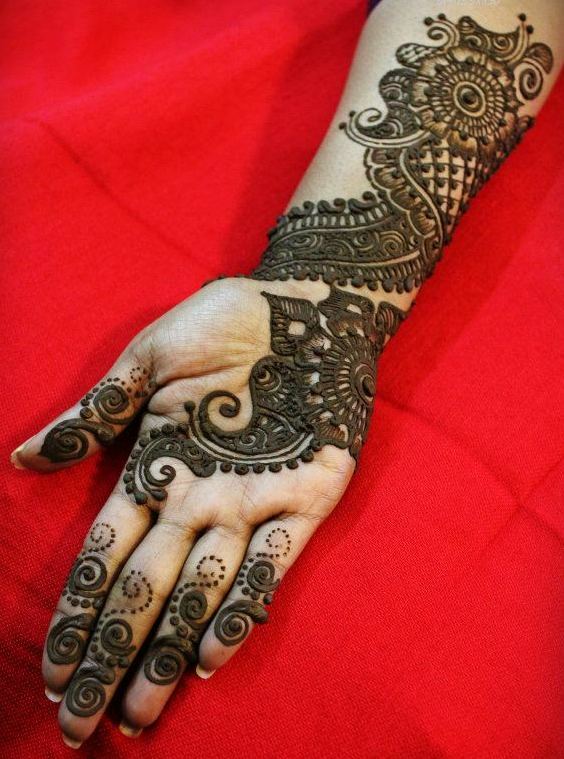 What are arabic mehndi designs? 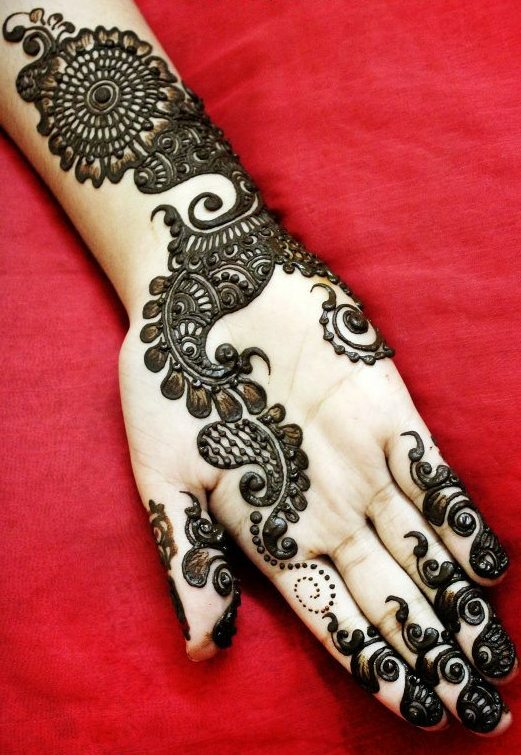 Well, in an arabic mehndi pattern, the design is characterised by distinctive floral artwork depicted in a free-flowing structure. 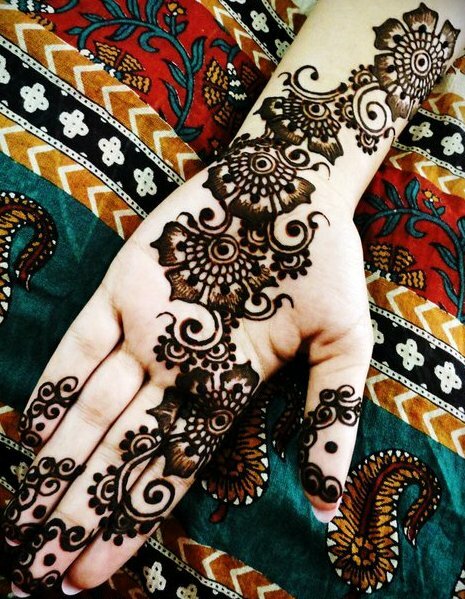 The floral shapes recur in a unique geometric pattern that covers a large part of the hand or foot. In short, it looks stunning on a bride. 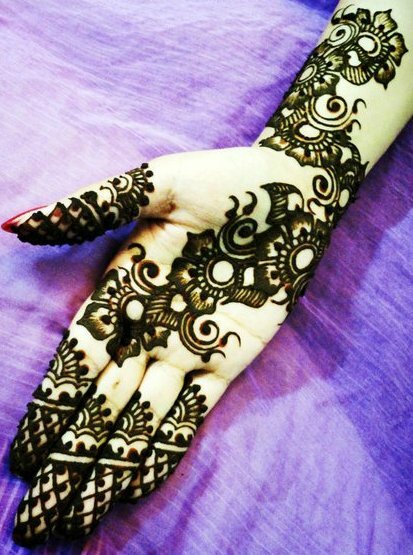 My recommendation is to give the traditional arabic pattern a modern twist. 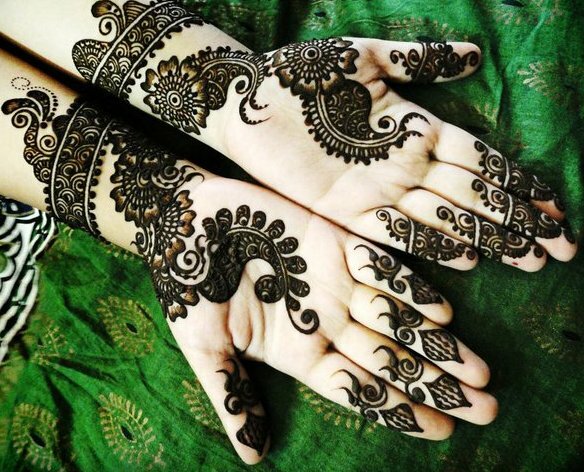 So, what is a modern arabic mehndi design? 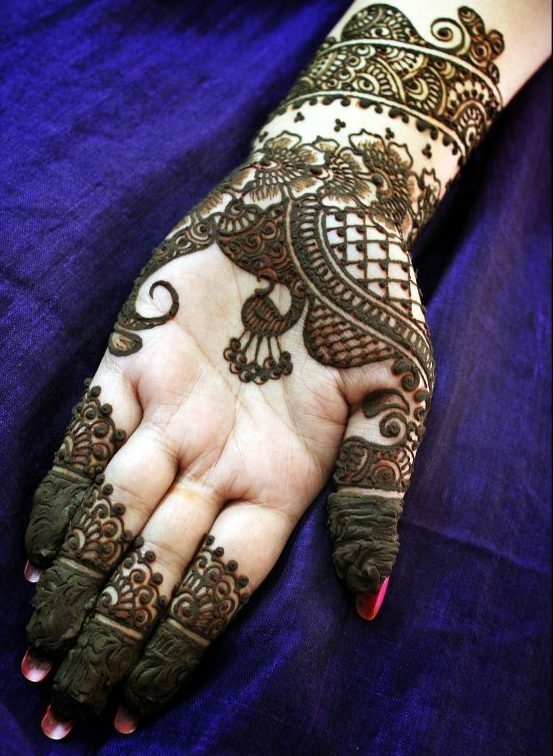 Modern interpretation of traditional arabic mehndi design involves combining traditional fine middle-eastern artwork with a contemporary/modern tapestry design. These modern designs are all about making a statement and adding to the ornamental effect – to ultimately enhance the jewellery of the bride or acting as an accessory to a bridal lehenga. 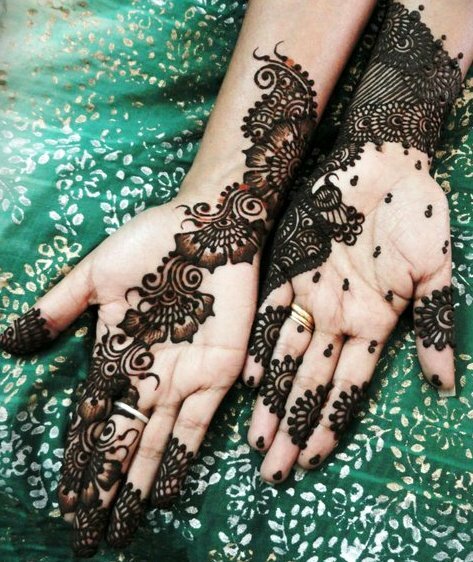 Please note that I am by no means an expert on mehndi designs, but while doing research for this article, I tried to go deep into understanding what makes a great modern arabic mehndi design. The image below is my attempt to showcase this fusion. 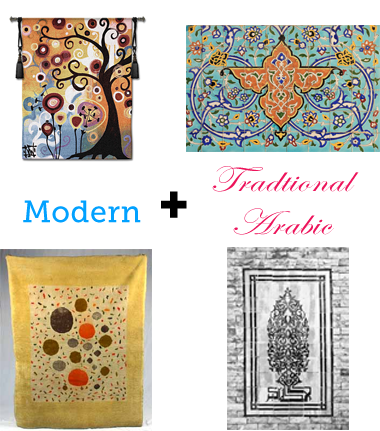 So a modern arabic pattern can be understood by imagining a fusion of a modern tapestry with a traditional arabic textile or architectural pattern. 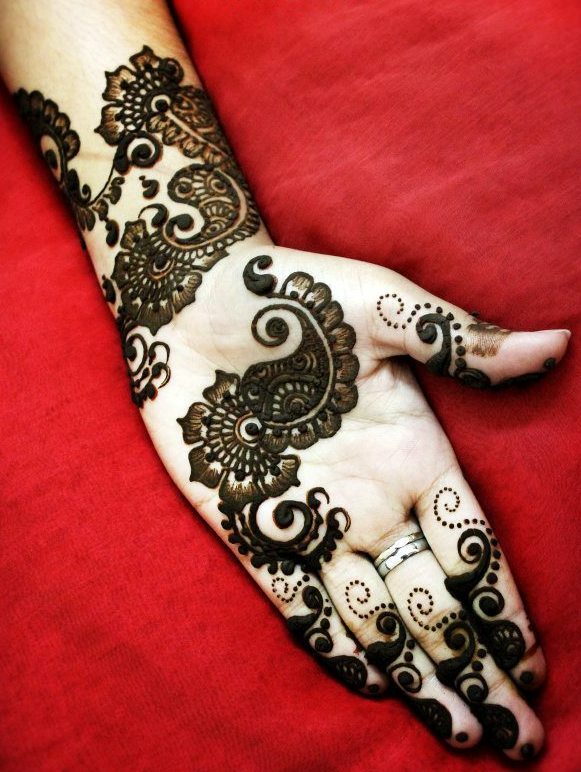 Thinking about it this way helped me get the right inspiration for picking the 15 most modern arabic mehndi designs for 2013. 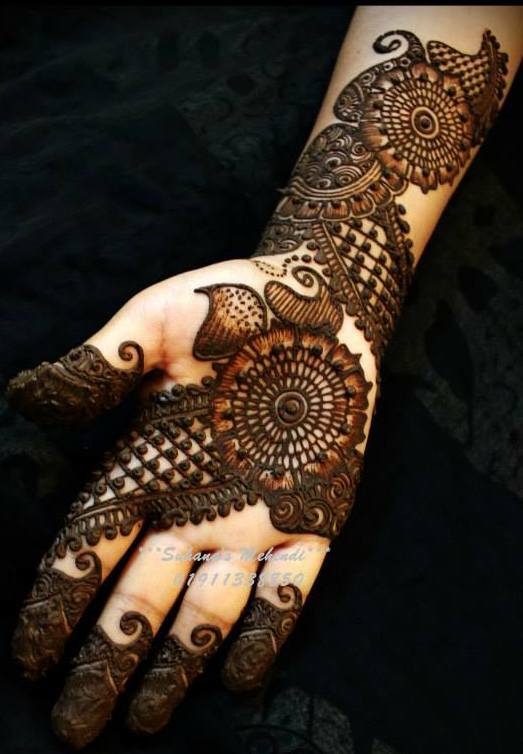 These designs are created by some amazing mehndi artists, such as Suhanaji and Shezina – two of my all time favorite mehndi artists. Both of them have also featured previously on this blog. 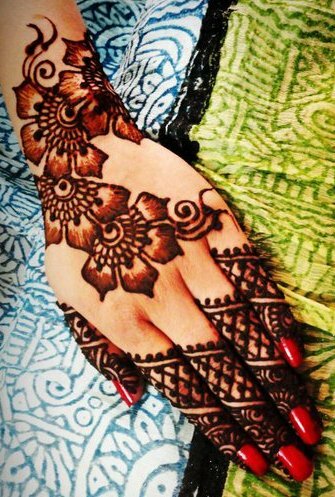 Enjoy these modern and awe-inspiring arabic mehndi designs with a slightly modern touch! fascinating and innovative design in aesthetic creation. Glad you liked them Varsha. good ones but the floral pattern has been repeated in all the designs. Are these your works or works of different artists? Most of them look like one person made them. 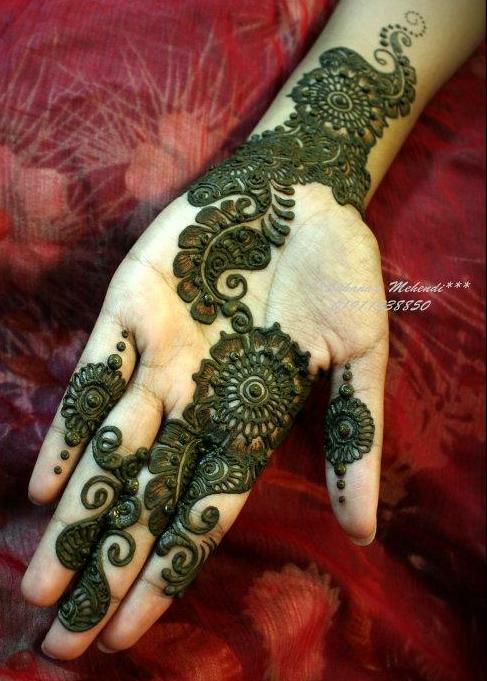 These are all the work of one single very talented mehndi artist named Suhana from Bangladesh. Thanks and stay tuned for more! so nice to see… very beautiful designs. Stay tuned for more such beautiful designs! Am glad you liked it! These r Looking Stunning Designs. Thanks For Shared. 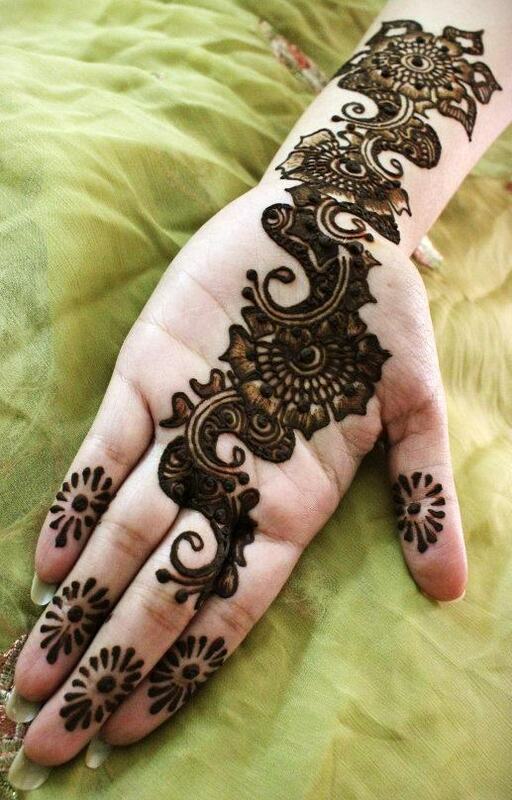 thanks a lot 4 sharing sooooooooooooooooo stunning & beautiful designs…………. Beautiful designs with an amazing finish….